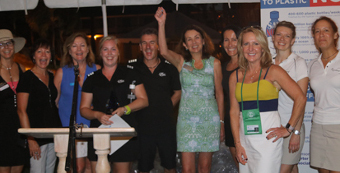 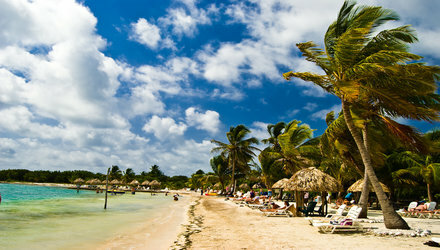 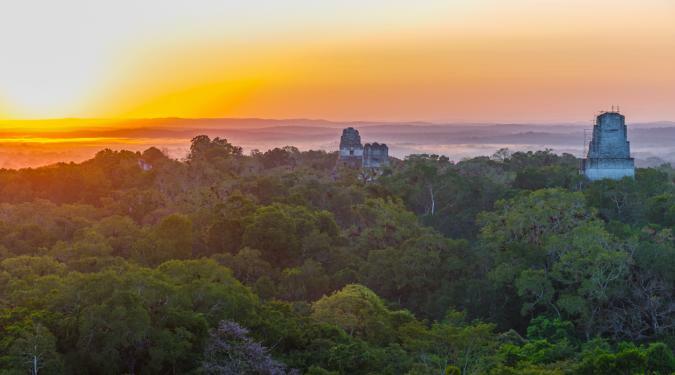 Belize can easily be considered Central America’s quietest achiever. 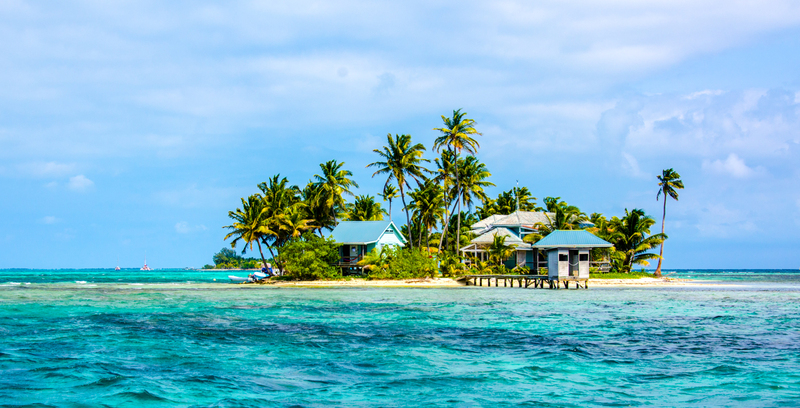 Not as famous as its neighbors, yet boasting an immense kaleidoscope of natural wonders – both in and out of the water – Belize packs an incredibly rewarding punch as a yacht charter destination. 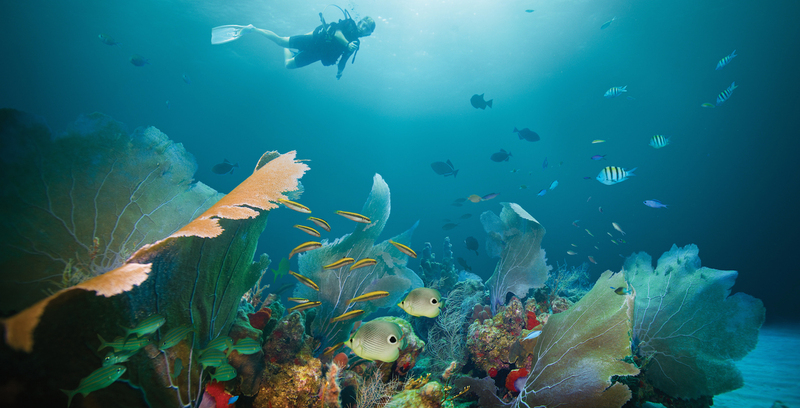 For keen scuba divers, this is pure Nirvana. 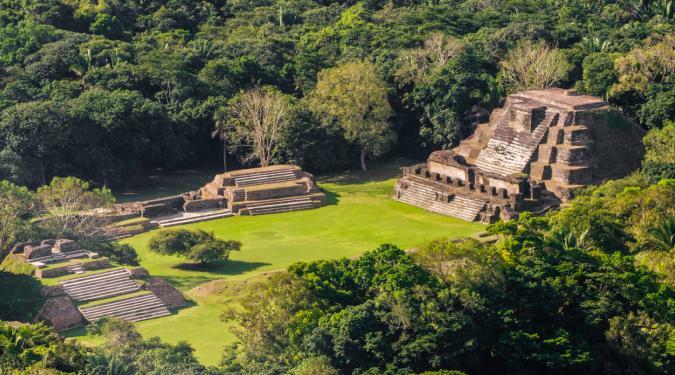 Culture and history aficionados will be enticed by ancient Mayan ruins and lovers of all things deliciously tropical will think that a Belize yacht charter excursion is simply perfect. 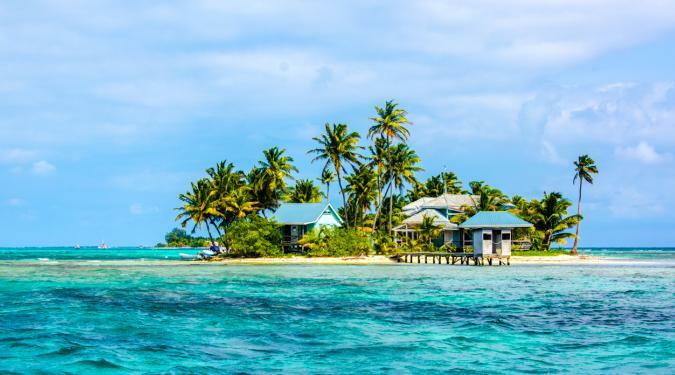 Devoid of any major tourist wave and left blissfully unspoiled by commercialization, Belize is that new and wild sailing frontier you’ve been searching. 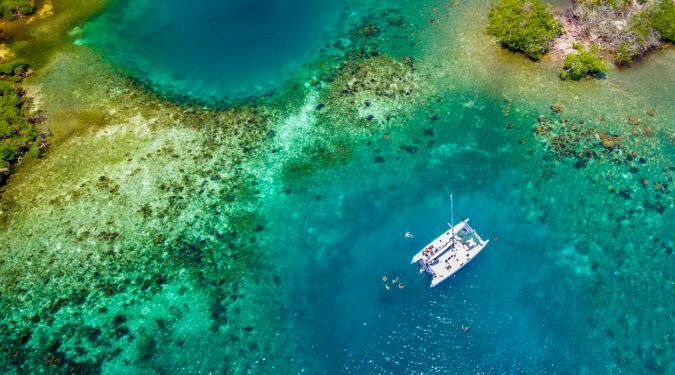 Imagine this....after a delectable gourmet breakfast aboard your Belize yacht charter, you dive into crystal clear waters and explore vibrant coral reefs just a step off a perfectly pristine beach. 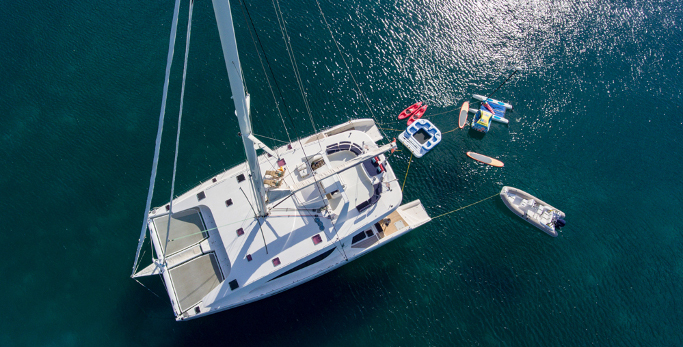 Spend hours discovering an underwater world brimming with life and emerge at the sight of your own private beach-side BBQ lovingly organized by your dedicated Belize sailing charter's crew. 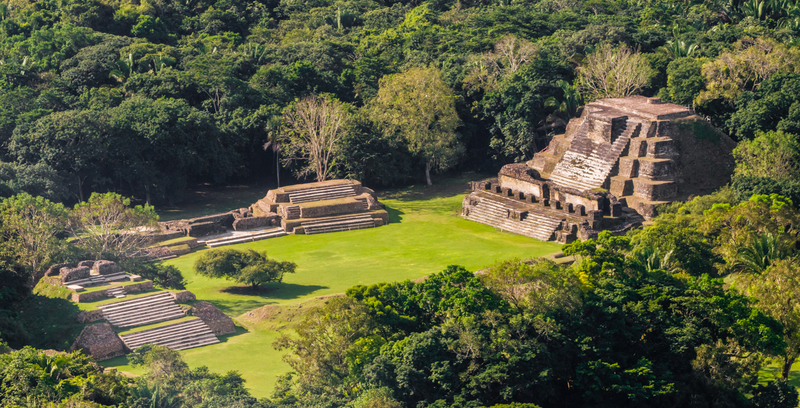 After lunch, jump onboard a 4WD and head to a wildlife reserve where you come face to face with an elusive jaguar – albeit from a safe distance! 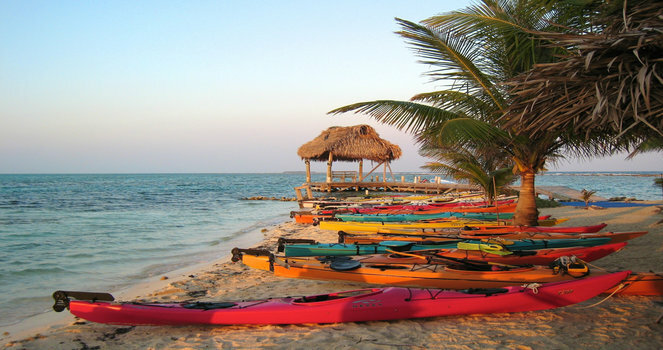 Spend your afternoon kayaking to one of the hundreds of uninhabited islands off the Belize coast, visit a local village to see what life in paradise is really like, or head back in the water, because those unspoiled coral pinnacles aren’t gonna snorkel themselves now, are they? 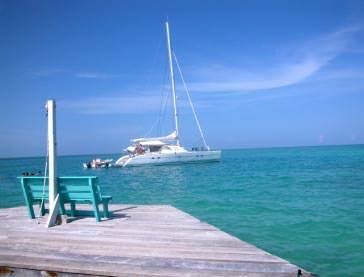 On a Belize Yacht Charter... That’s Just Day 1. 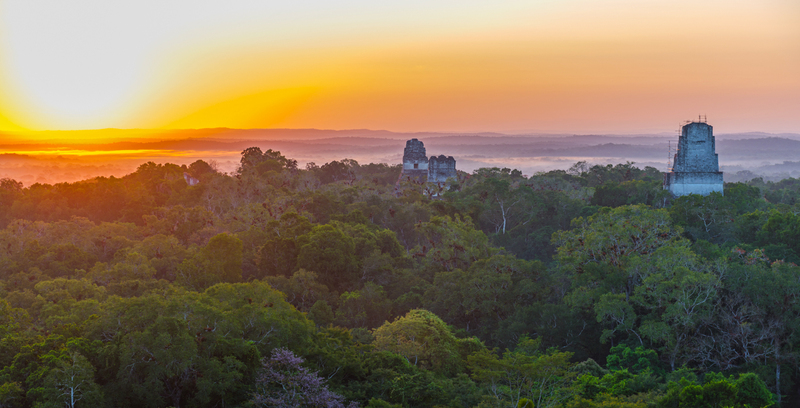 Belize seems to have a foot in each side of Latin America and her diverse wilderness certainly reflects that. 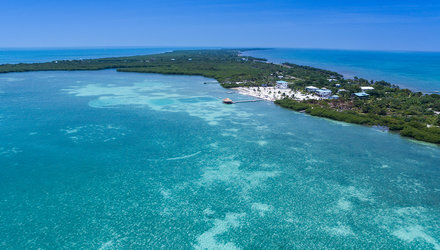 The sea and all that lies beneath are definitely Caribbean, while her thick verdant jungles teeming with wildlife hint at the country’s connection to South America. 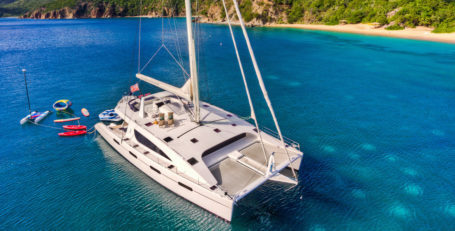 The best of both worlds, one might say. 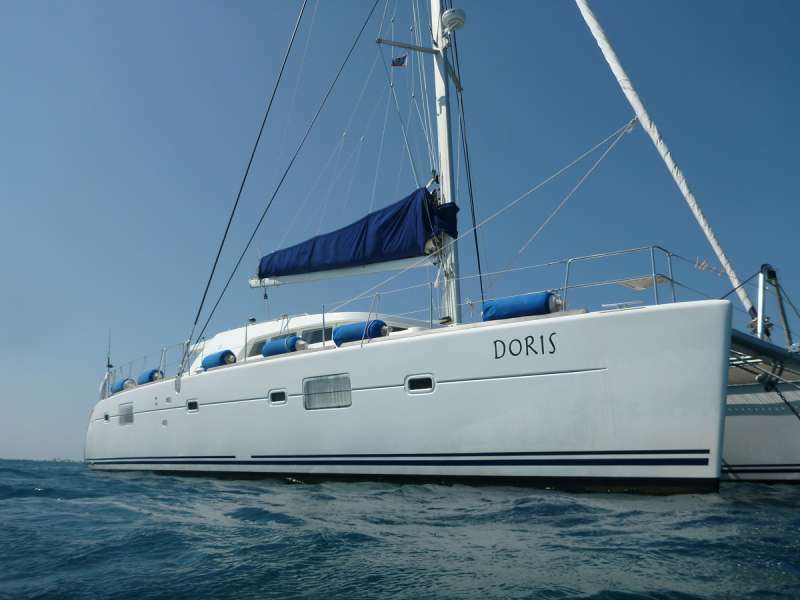 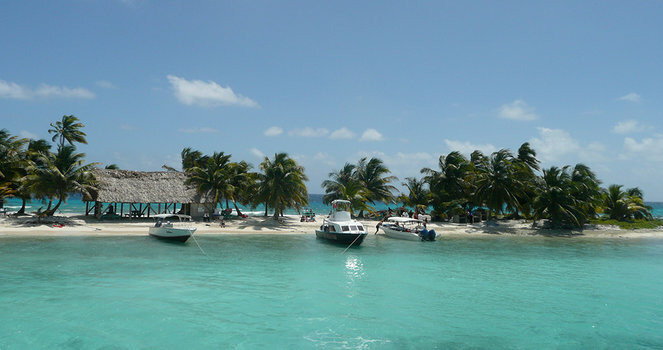 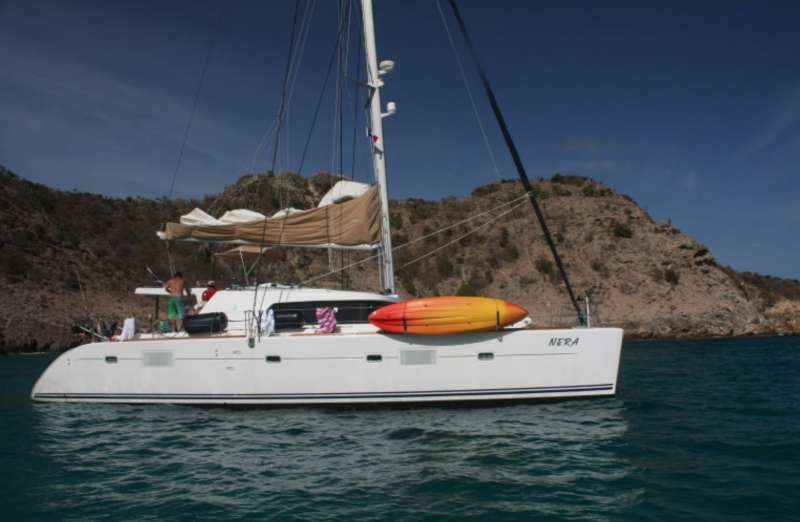 On Belize sailing charters, that’s precisely what you’ll get. 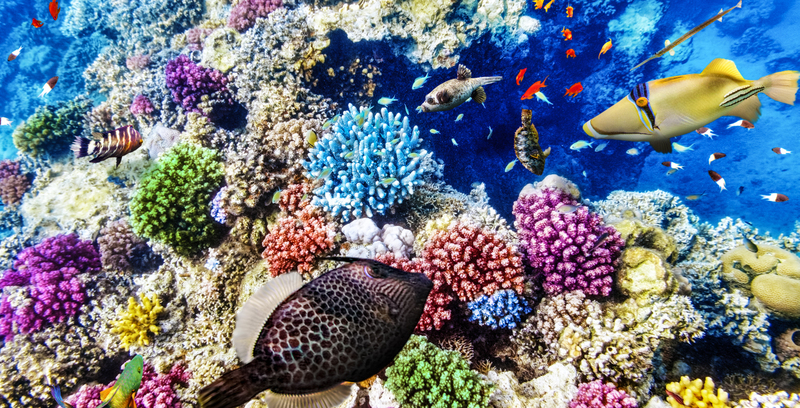 Almost 250 miles of stunning coastline accosts the second-largest coral reef on the planet, an awe-inspiring destination for any yacht charter guest. 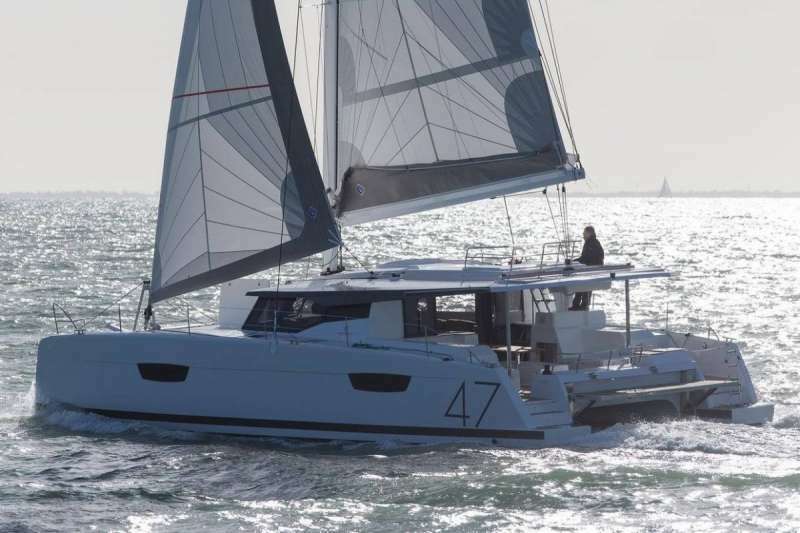 Due to its compact width, only 62 miles wide, jumping on shore for an inland exploration of dense primary forests is ever easy. 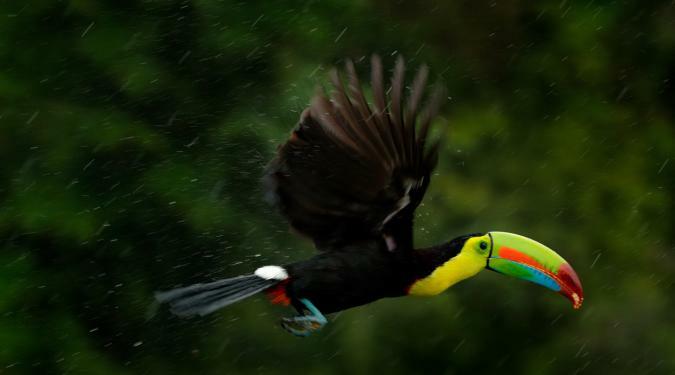 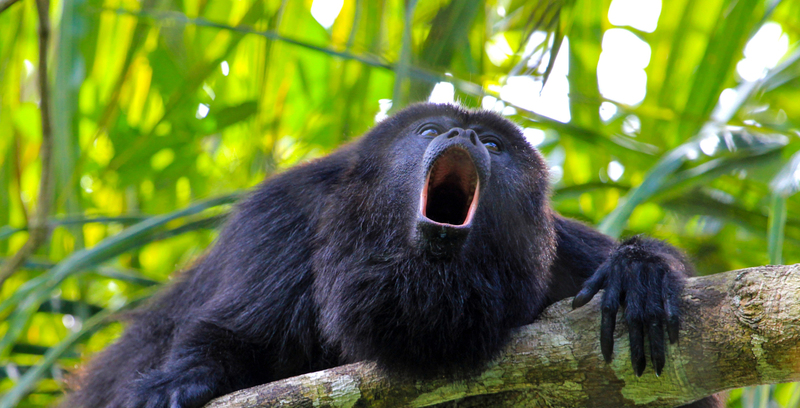 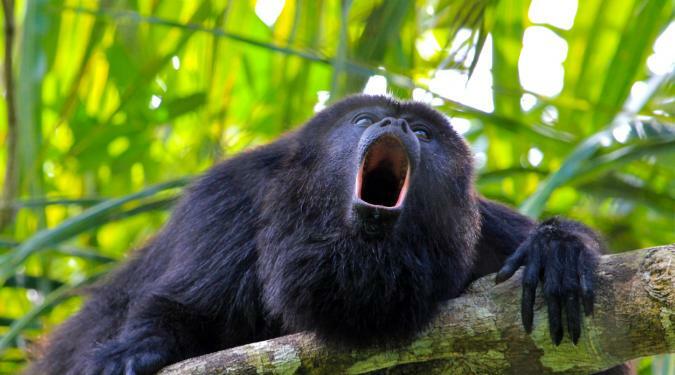 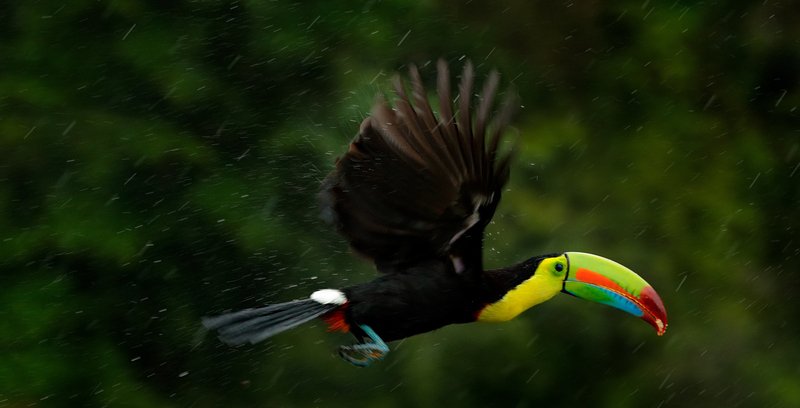 Jaguars, armadillos, scarlet macaws and several monkey species, along with crocodiles and iguanas. 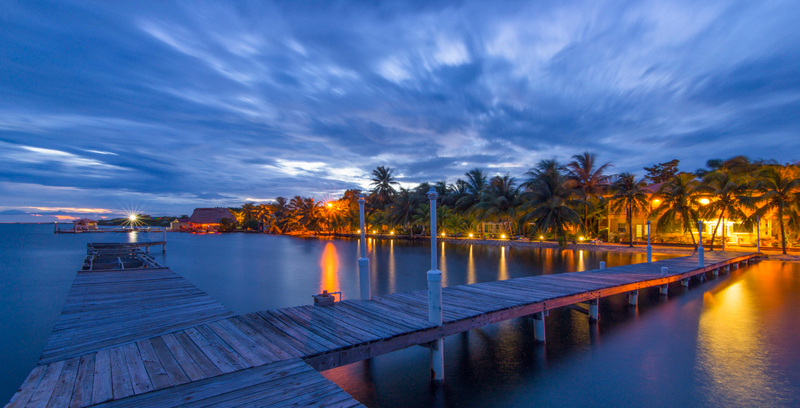 Thanks to its low population density and high degree of biodiversity, Belize is arguably the best destination for lovers of nature of all types. 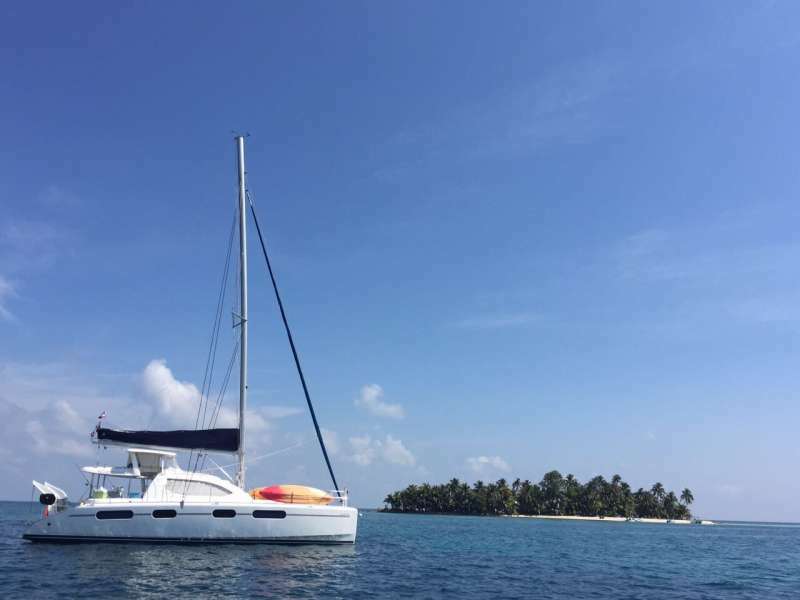 So whether it’s stunning landscapes, lush vegetation and intriguing animals you wish to see, then a Belize yacht charter will definitely fulfill all your wishes. 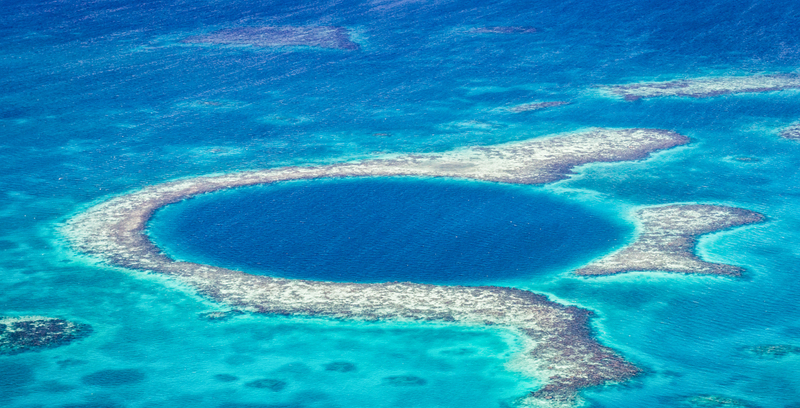 Cast off on a Belize yacht charter and you’ll find it impossible to sail past the Blue Hole, undoubtedly the country’s most famous attraction and one of the best places to scuba dive in Belize. 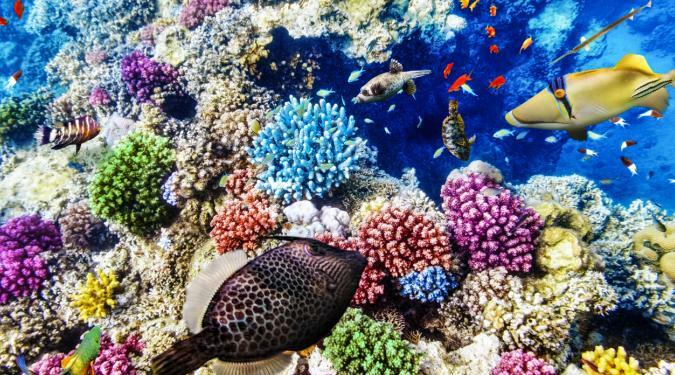 Formed over 100,000 thousand years ago, this breathtaking natural wonder is part of Belize’s UNESCO-listed barrier reef and made famous by underwater explorer Jacque Cousteau who declared it “one of the world’s top ten diving sites”. 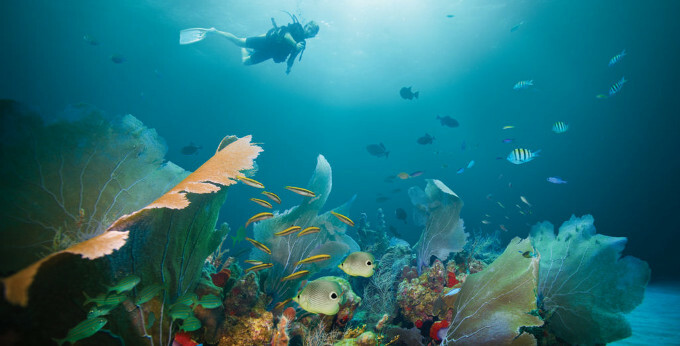 Dive with reef sharks and hammerheads as you explore deep blue stalactites, but do note that this particular site does impose a certain level of SCUBA experience. 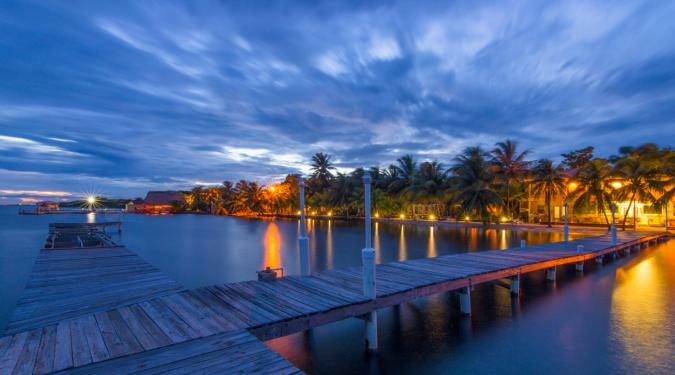 Placencia Lagoon is another site which is among the best places to scuba dive in Belize and should definitely be included on your Belize yacht charter itinerary. 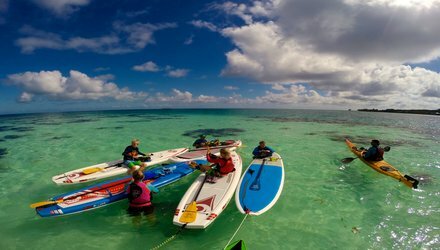 This stunningly clear lagoon - a delight you can explore by kayak - is also a great base from where to visit the interior, brimming with ancient Mayan ruins and outstanding natural reserves brimming with sparkling waterfalls, verdant jungles and the world’s most extensive cave system. 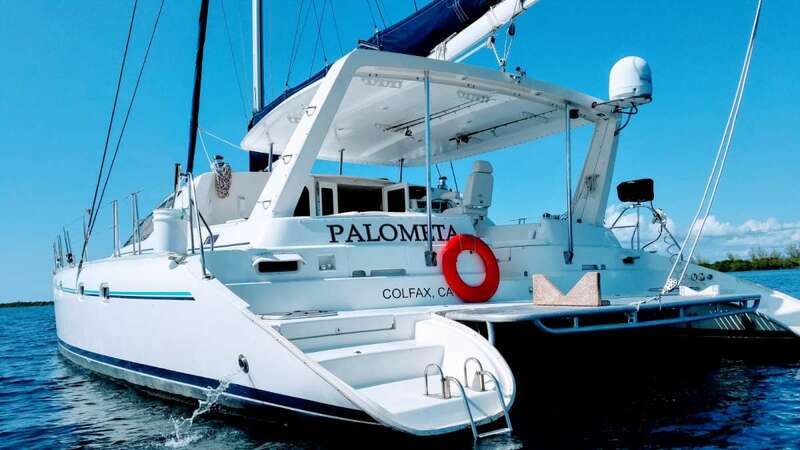 Offshore, you can explore hundreds of cayes (islands), offering a swath of sailing, diving, swimming and snorkeling experiences through the complex system of atolls and reefs. 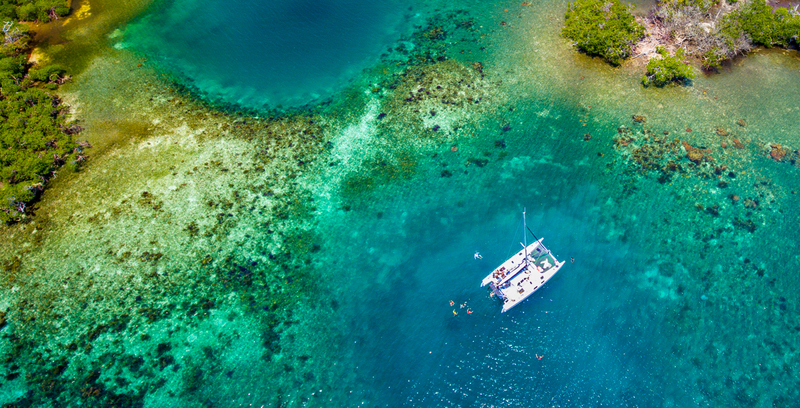 All the while, you can always hop back on shore to sample local seafood delicacies and savor mouthwatering coconut-based cocktails, whilst scouring local markets for hand-made crafts and local souvenirs. 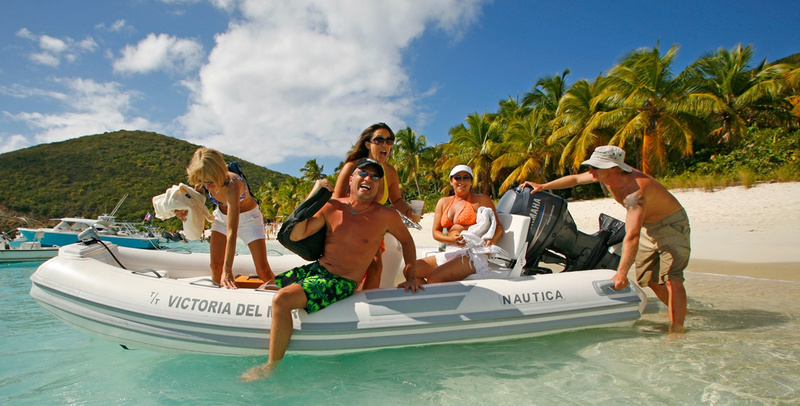 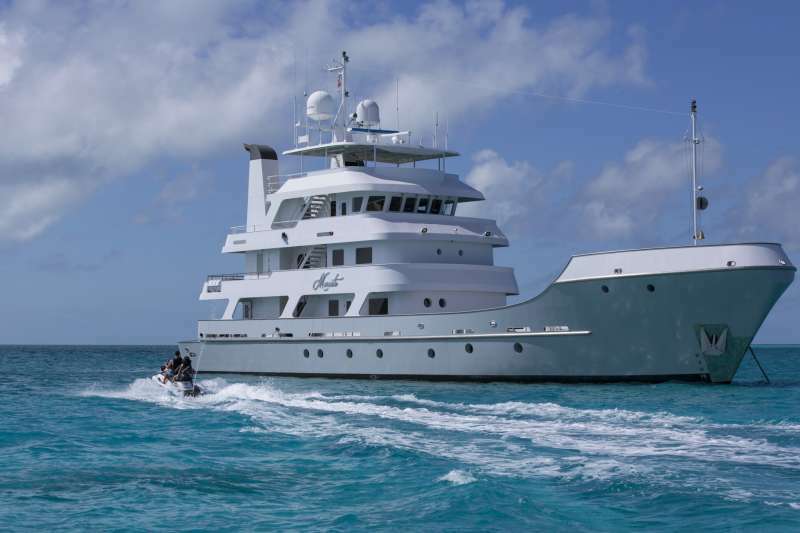 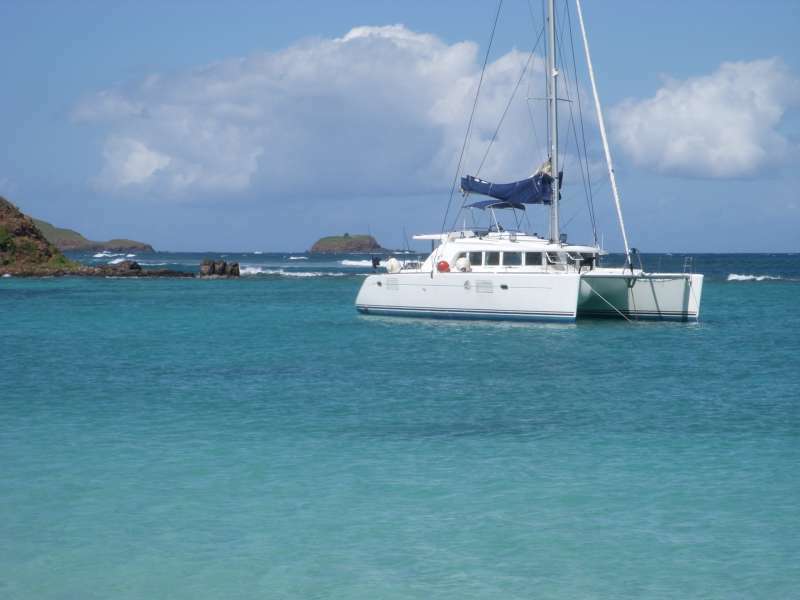 From the best places to SCUBA dive in Belize to wildlife sanctuary visits, hikes, horseback tours, tours of Mayan pyramids, caves, caves and even more caves, a Belize yacht charter offers an insanely varied and rewarding experience and is one of the most comprehensive yachting destinations you’ll ever find anywhere on earth. 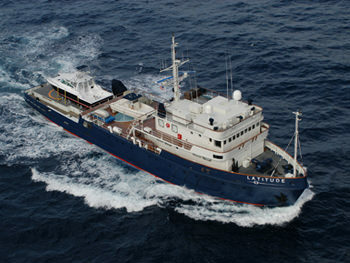 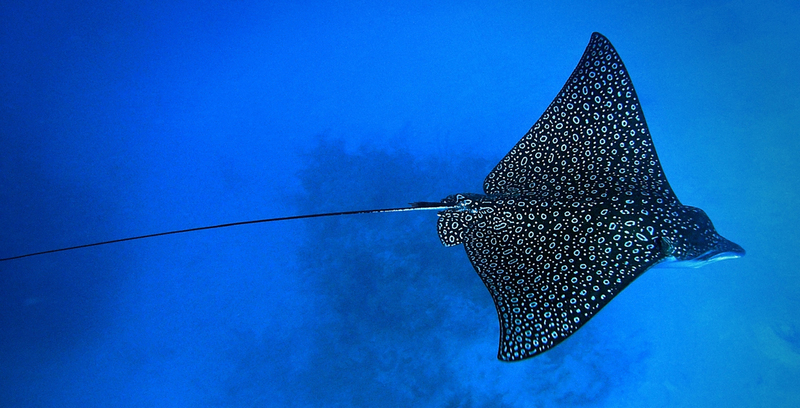 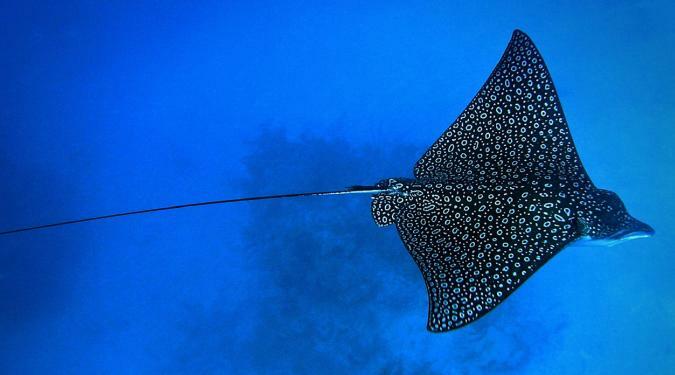 Spectacular snorkeling and diving in sapphire waters with remote islands and atolls. 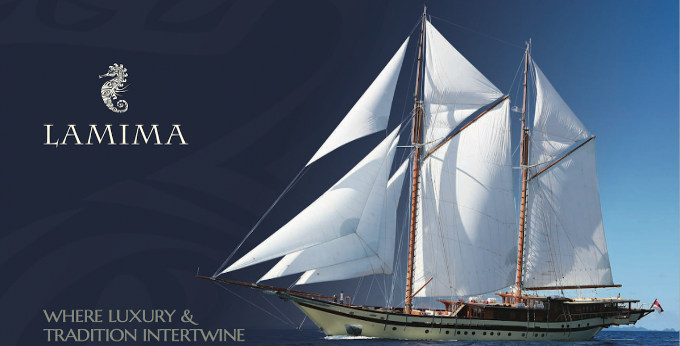 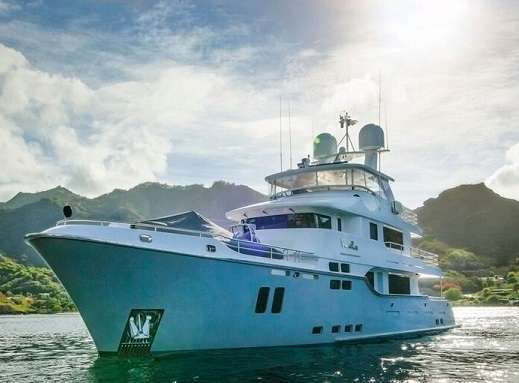 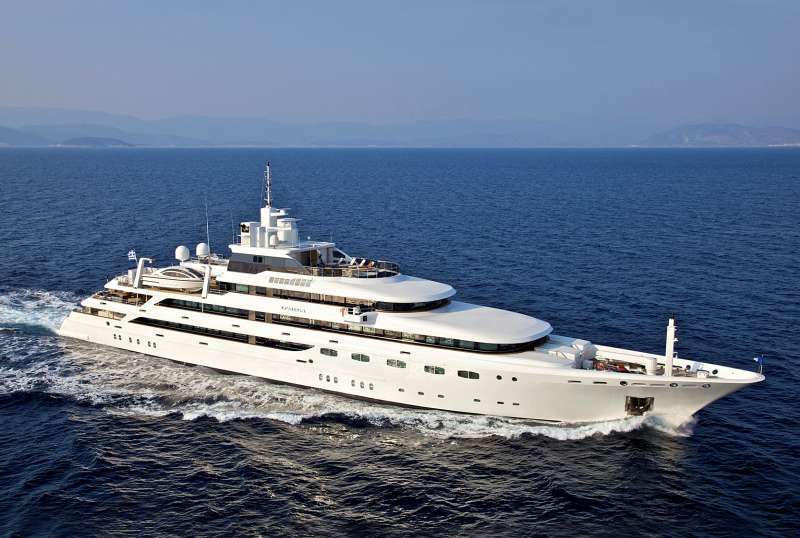 Only a handful of yachts are based here so charter opportunities are limited.